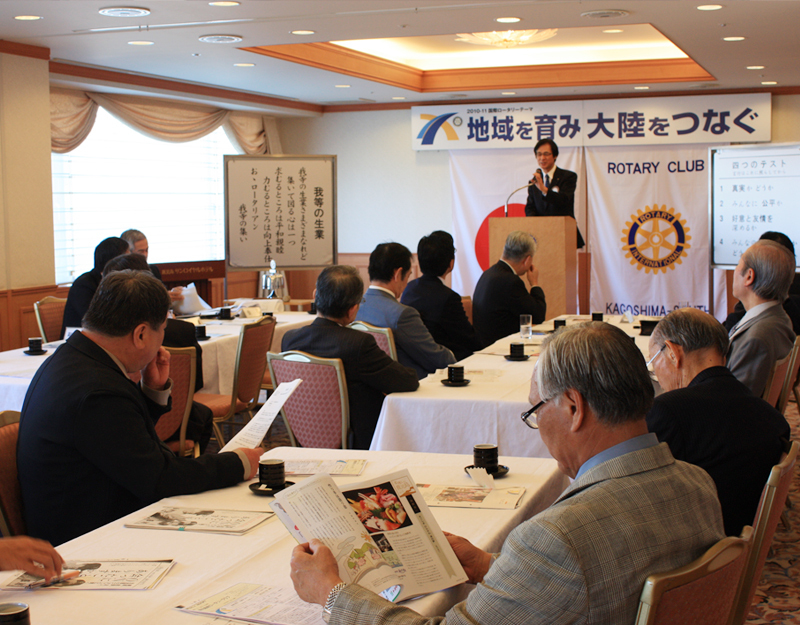 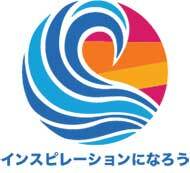 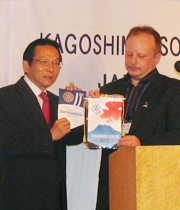 Kagoshima South Rotary Club is founded in 1958. 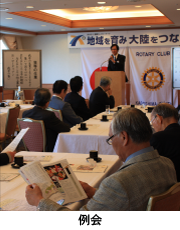 There are various professions, experiences and ages represented amongst our members.Please come observe and participate in our meetings. 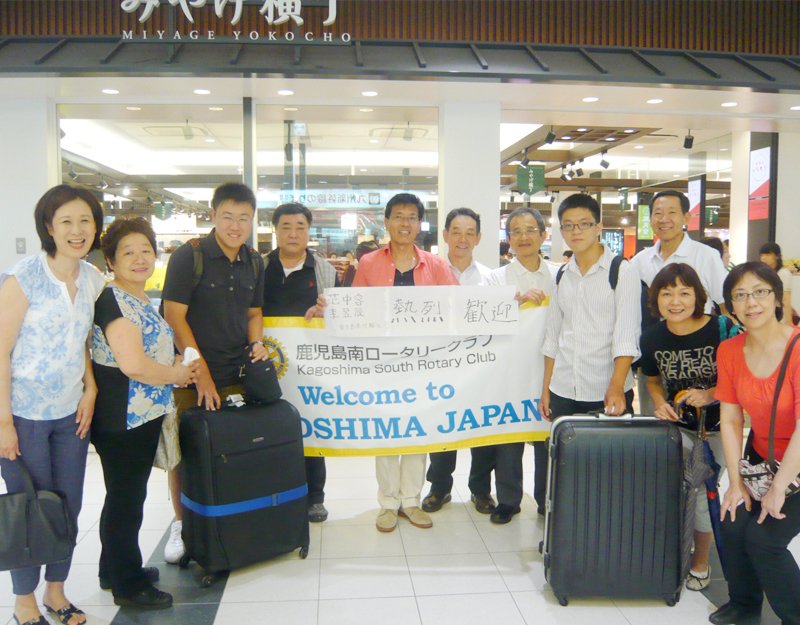 We are always welcoming! 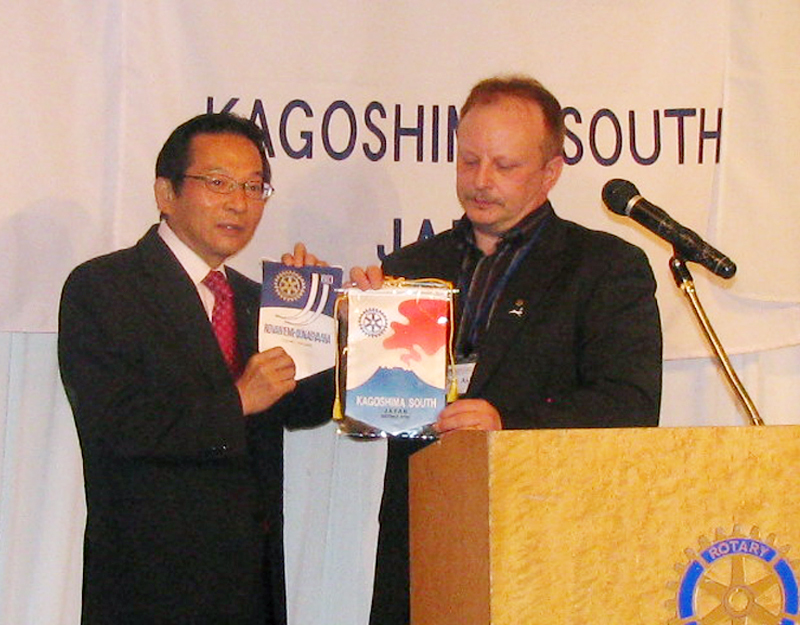 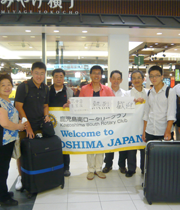 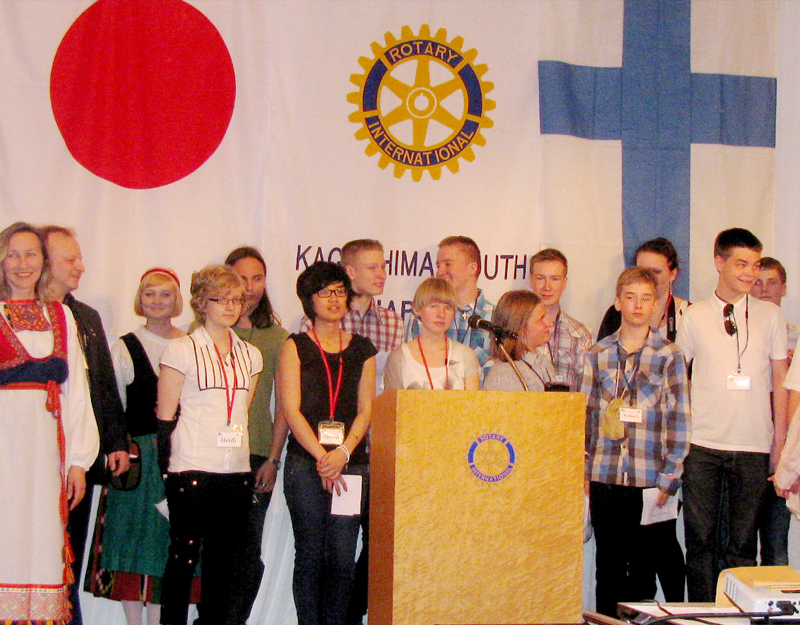 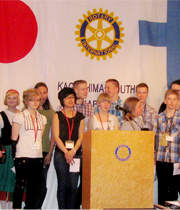 ©2012 Kagoshima South Rotary Club All Rights Reserved.